Get ready for the new tv series on Disney Junior Vampirina this is a show based on the Vampirina Ballerina book series that celebrate friendship and differences. 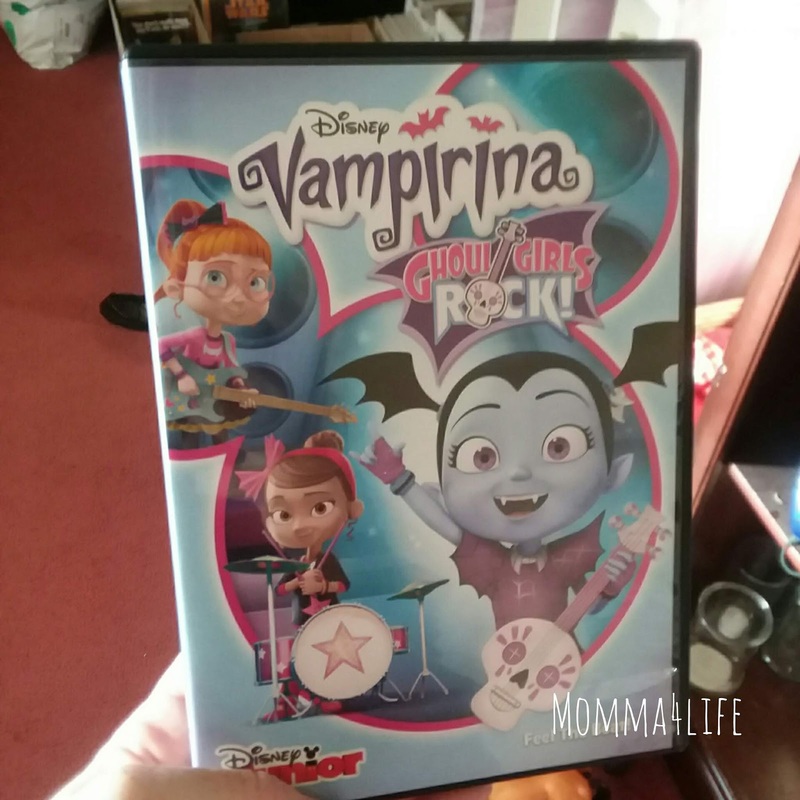 This is an animated series that features a young vampire name Vampirina Who recently moved with her family from Transylvania to Pennsylvania to run this scare me and be a guest house for ghouls. 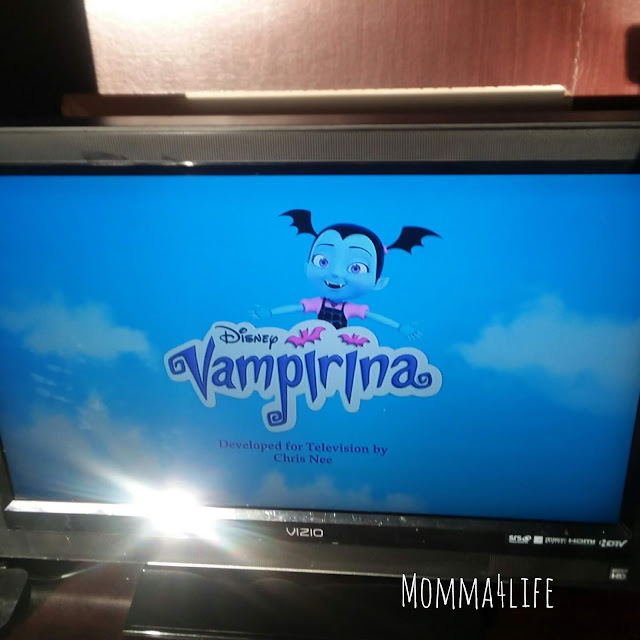 I have never seen Vampirina before this is a really cute show that is great for little girls and boys some of the episodes are going batty/scare B&B, The sleepover/portrait of a vampire, Vee's surprise party/vee goes viral, The Plant Predicament/Mummy Mayhem. 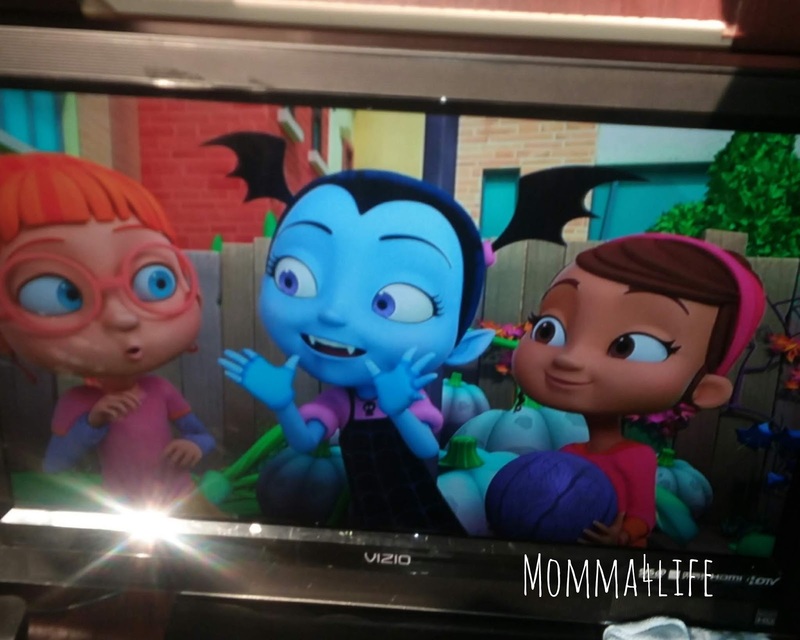 There are plenty of spooky little characters in the show however there not scary they are cuter than anything. 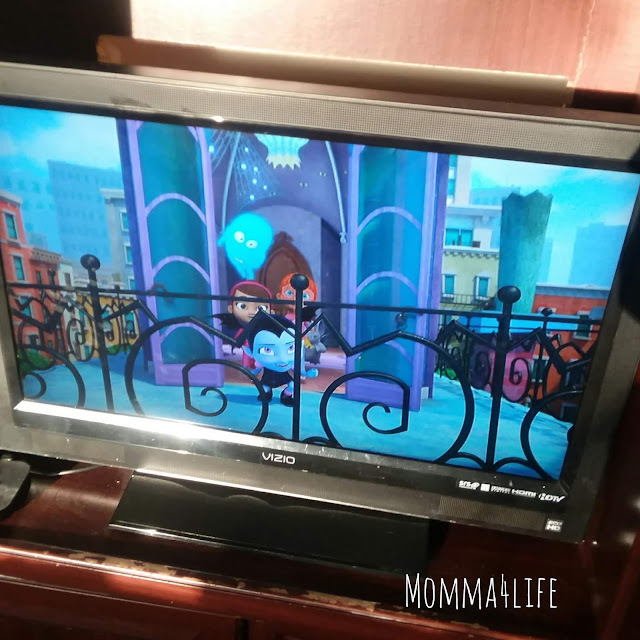 I think this show has a good message for little ones it shows that everyone can have problems making friends but it all comes together in the end. 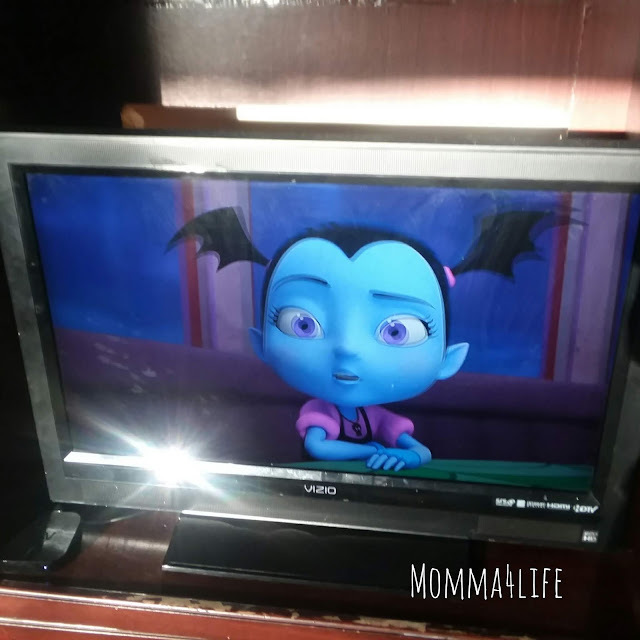 And learning to accept your uniqueness is a start. 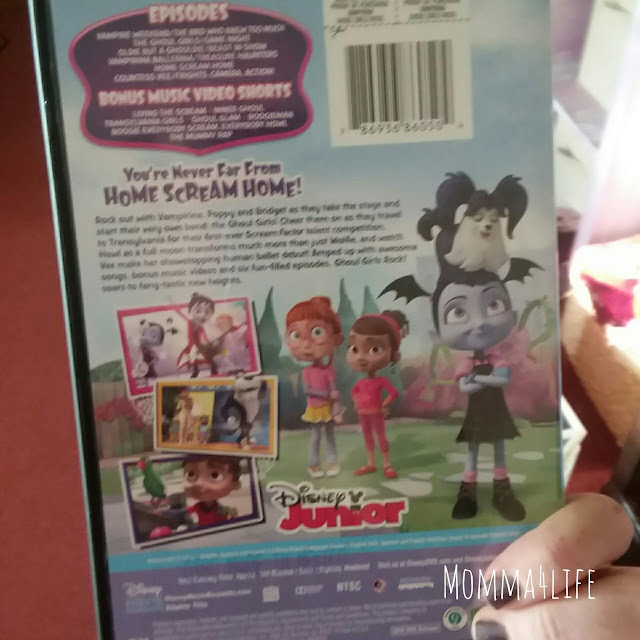 I would recommend this DVD for little girls and boys that are just starting out whether it's preschool or kindergarten.